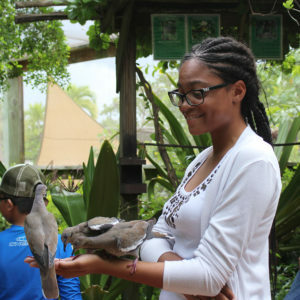 We started our Caymanian Internship Program in 2014, primarily to build awareness in Cayman for the potential of all persons with disabilities. Our Cayman interns have learned a lot from their experiences and serve as ambassadors for Stay-Focused in the Cayman community. 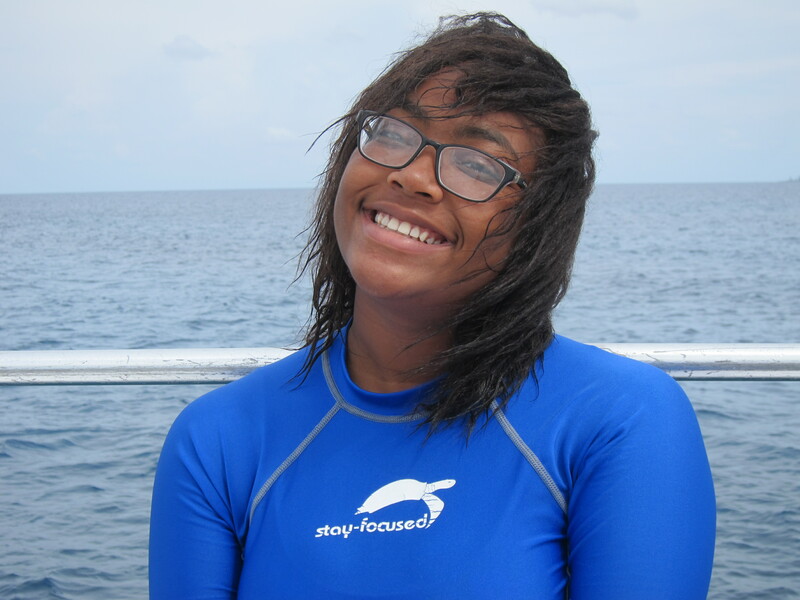 We are delighted to count Trent, Ricardo, Janessa, Emily, Keanu, Jaeda, Ashley, and Martina among our ambassadors. 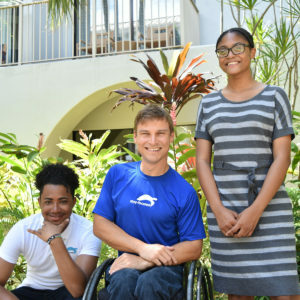 Ryan Chalmers, who oversees our Caymanian Internship Program, with Jaeda and Keanu. 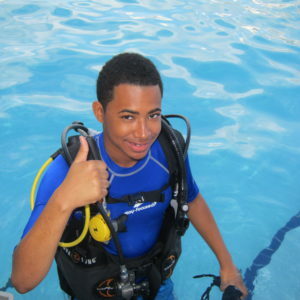 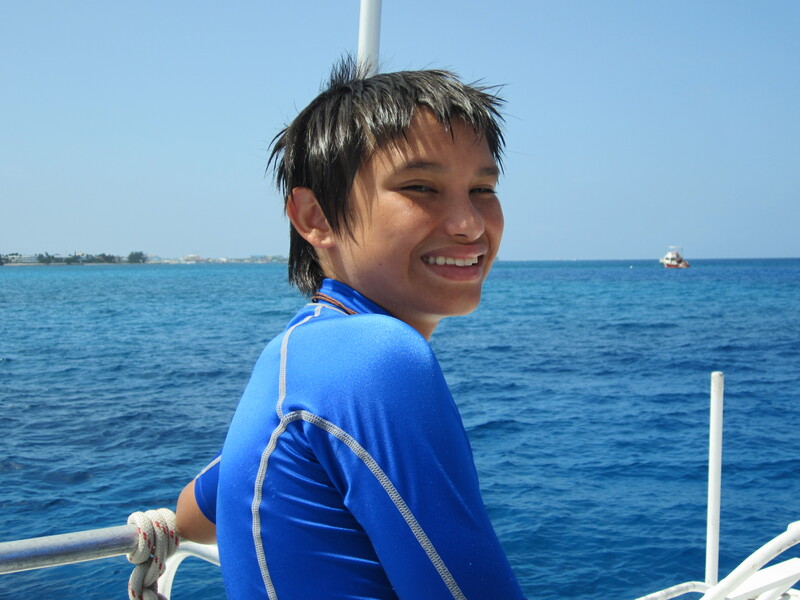 In 2014, Trent Jackson and Ricardo Martinez were our first two interns, each joining a week-long SCUBA diving certification program for first-time divers with disabilities. 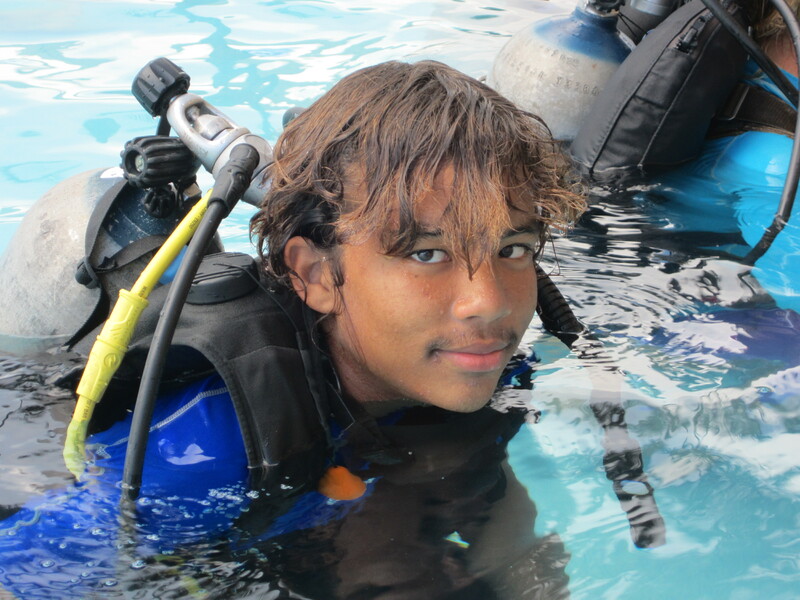 The intent of the internship program is to give each intern the opportunity to assist our divers both in and out of the water, while learning about the challenges our divers face in the process. 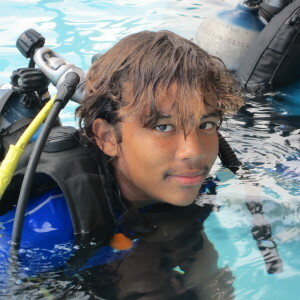 It’s a rewarding experience for both the interns and our divers, as they learn from one another, while learning to dive and enjoying activities. 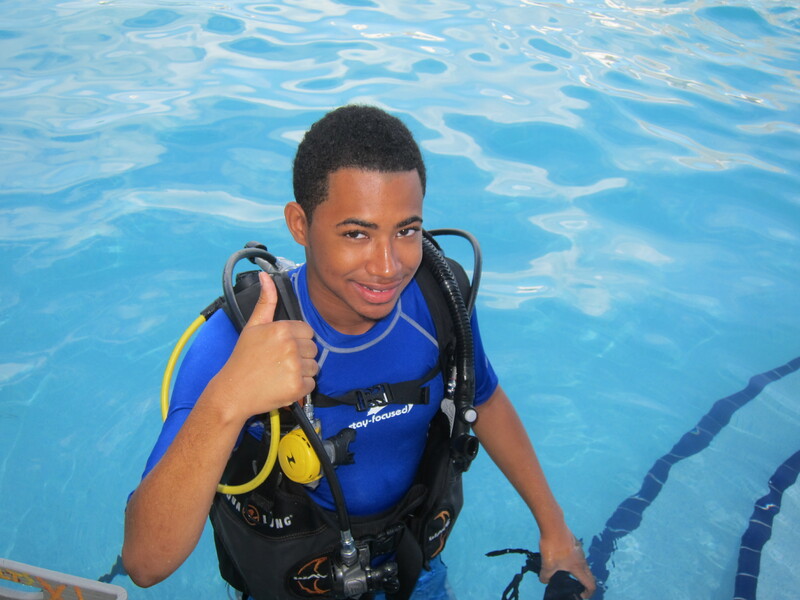 Our able-bodied interns get certified in diving along with our participants, and, in the end, friendships are formed. 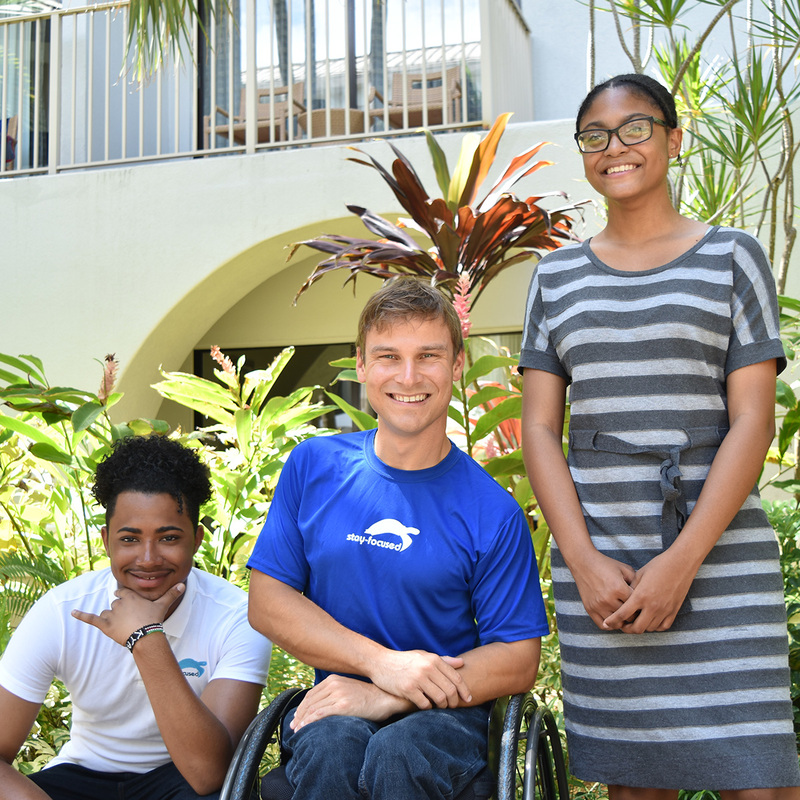 The ultimate “take-away” is having our interns become ambassadors of Stay-Focused, and working with us to promote disability awareness in Cayman. 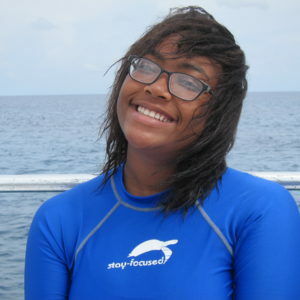 We initially sourced our interns from Clifton Hunter High School (CHHS) and in 2018 (for the first time) recruited an intern, Ashley Ebanks, from John Gray High School. 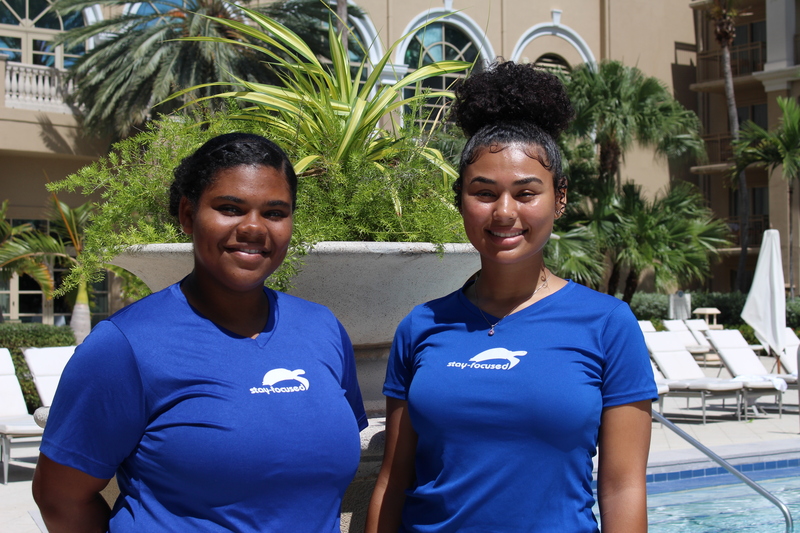 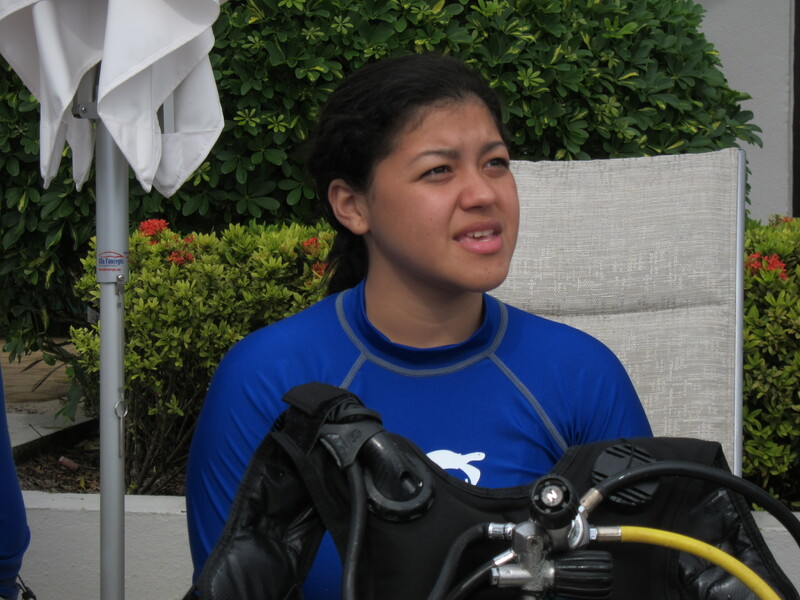 Both Ashley and Martina assisted first-time divers with disabilities in and out of the water and were clearly impressed by their independence and determination. 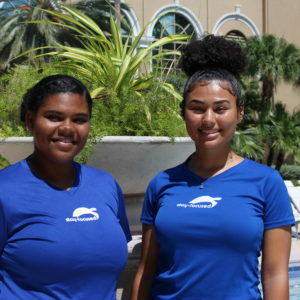 A Cayman Compass article written by reporter Spencer Fordin at the end of the summer highlights their impressions of the program and celebrates the impact the program (and the divers) had on them. 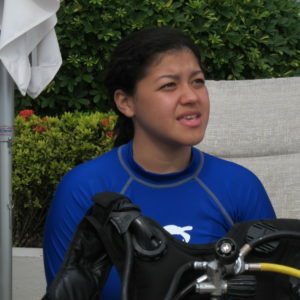 VIEW ARTICLE. 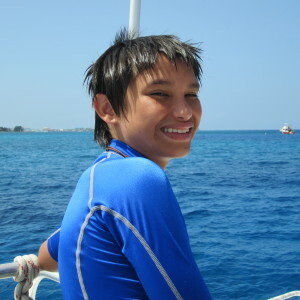 – Keanu Oliver, Stay-Focused diver, 2016.